Masterton’s Kerry Mountcastle and his New Zealand team-mates went close to claiming the Eisenhower Trophy in a stunning performance in Ireland over the weekend. 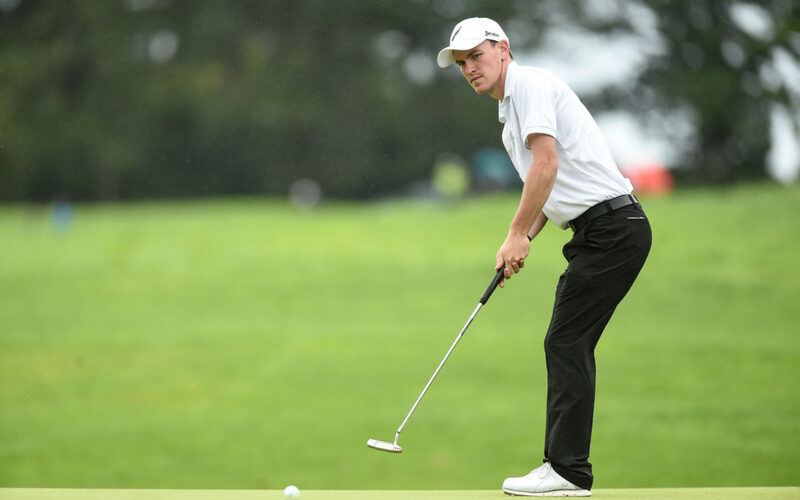 The New Zealand team of Mountcastle, Daniel Hillier and Denzel Ieremia were competing at the World Amateur Team Championships, and held a three-shot lead heading into the final round, before fading to finish fourth overall. The final round was another solid performance from the team but they still ended the week four shots behind Denmark who had an incredible final round of 13-under combined and a tournament total of 39-under. 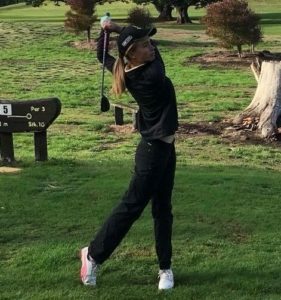 The New Zealanders’ combined total of five-under par in the final round and 35-under par total wasn’t enough to remain at the top with Hiller’s three-under and Mountcastle’s two-under the best of three that counted in the final round. USA picked up the silver medal at 38-under with Spain claiming bronze at 36-under. Hillier, who has enjoyed a superb run of form while travelling the world, ended the week as the top Kiwi and finished in a tie for fourth in the individual standings. His efforts at the Amateur Championship in Scotland, the US Amateur at Pebble Beach and now the Eisenhower Trophy prove why he is ranked 26th in the world. Mountcastle said when New Zealand were leading he had struggled with some parts of his own game, but was thrilled to be part of a special performance. “For me I haven’t scored well, but to have my team-mates playing as they are, it builds a lot of confidence in me to know I can just go out there and keep playing and wait for that round to turn up. Ieremia ended a memorable week with a forgettable final round of three-over, but will take a huge amount of confidence from Ireland after leading the individual standings through 54-holes and guiding his team into contention. He now travels back to Iowa State University while the rest of the New Zealand squad return home to rest and start turning their attention to the Asia-Pacific Amateur Championship in Singapore at the start of October, where the winner receives invitations to the 148th Open Championship and The Masters Tournament. New Zealand’s one and only Eisenhower Trophy win came in 1992, when the team of Michael Campbell, Grant Moorhead, Phil Tataurangi and Stephen Scahill triumphed.